A potpourri of political and economic factors are behind the fall in mortgage rates, which follow loosely the yield on the U.S. 10-year Treasury. Both the Fed and the European Central Bank expressed concern this month about the trajectory of the global economy. Consumers and investors are on edge because of three factors: Oil prices can't seem to make a decided move higher; some analysts are concerned about a stock correction; and the race for the White House has been highly volatile. “You have the makings for quite the rate-friendly environment,” Graham said. Lower rates did prompt a reboot in mortgage refinances last week, but did nothing to spur homebuyers. Mortgage applications to purchase a home continue to weaken. Buyers and sellers think now, the height of the spring market, is a bad time to make a deal, according to Fannie Mae, which just recorded its worst monthly home purchase sentiment in 18 months. 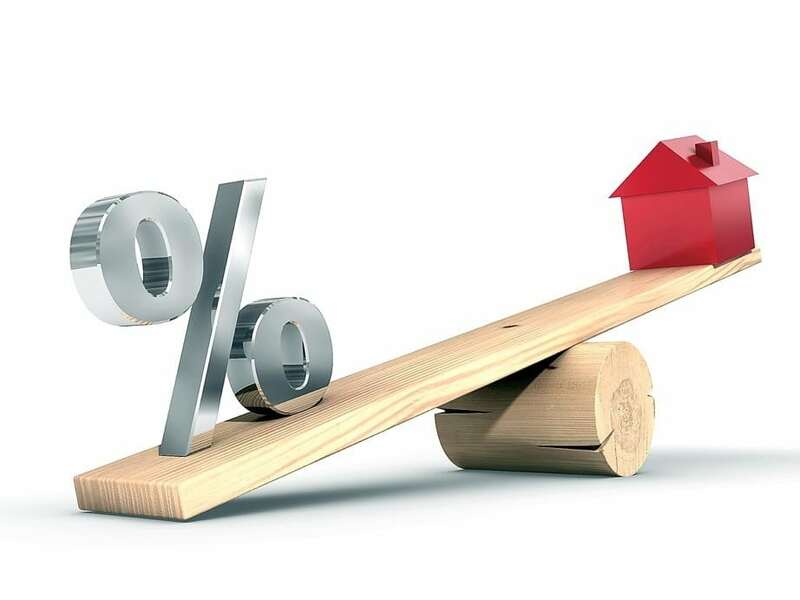 While rates may be low, mortgage credit availability actually tightened in March, according to the Mortgage Bankers Association. The tightening came largely in conventional loans, while government programs such as FHA and VA lending relaxed slightly. Homebuyer traffic did ramp up in March, driven by lower rates and warmer weather, according to analysts at Credit Suisse. Affordability and supply, however, could keep that traffic from translating into closed sales. Domestic economic data could drive rates in either direction this week, with reads on retail sales and producer prices on Wednesday and the all-important consumer price index Thursday.